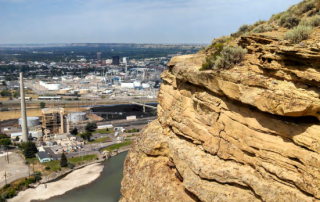 In August of 2013, EPA designated a limited area surrounding a now-decomissioned coal-fired power plant in the Billings area as not attaining the 2010 1-hour SO2 NAAQS. 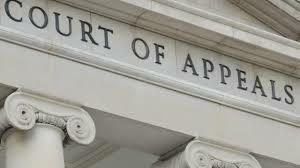 We reported previously on this site that EPA proposed, on March 7th, to change that designation to one of attainment. The attainment designation is now final as of May 10, 2016. The Federal Register publication of the final redesignation is available at this federalregister.gov page. 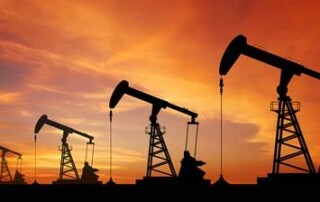 Looking forward to the Williston Basin Petroleum Conference next week in Bismarck. If you're in the neighborhood, please stop by the Bison booth and visit with Bret Gallo. 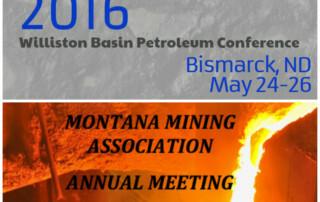 We'll also be participating in the Montana Mining Association annual meeting at Fairmont Hotsprings near Butte, Montana.